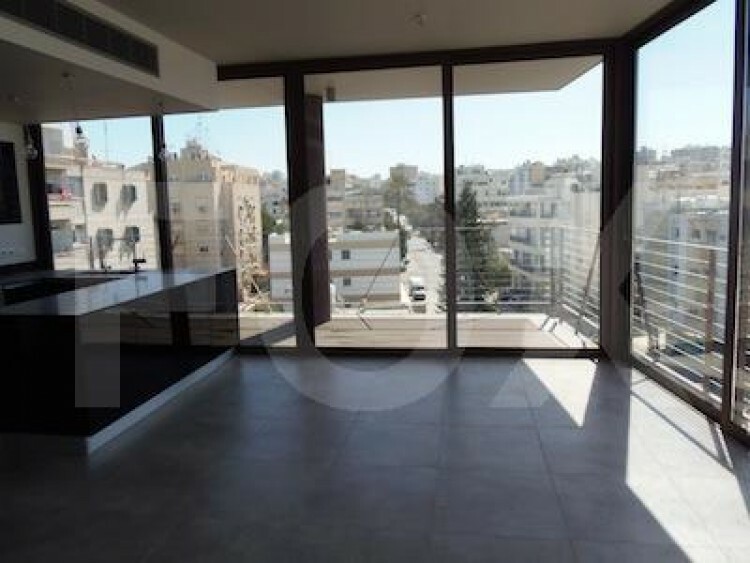 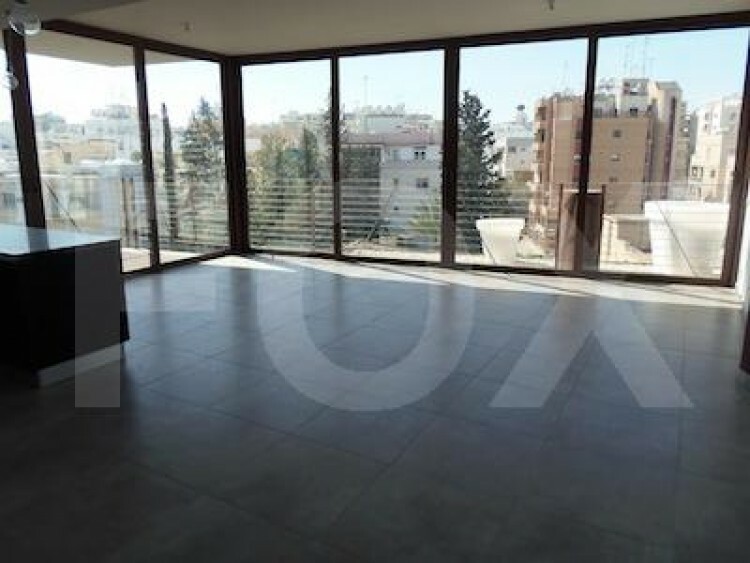 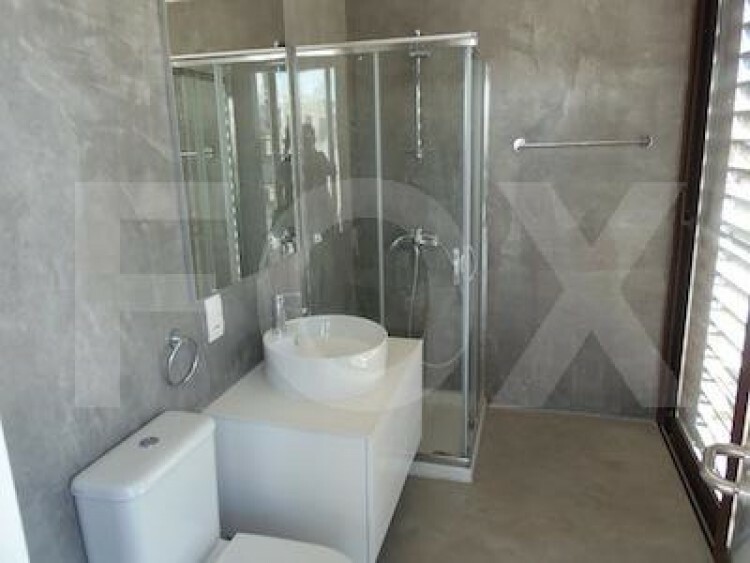 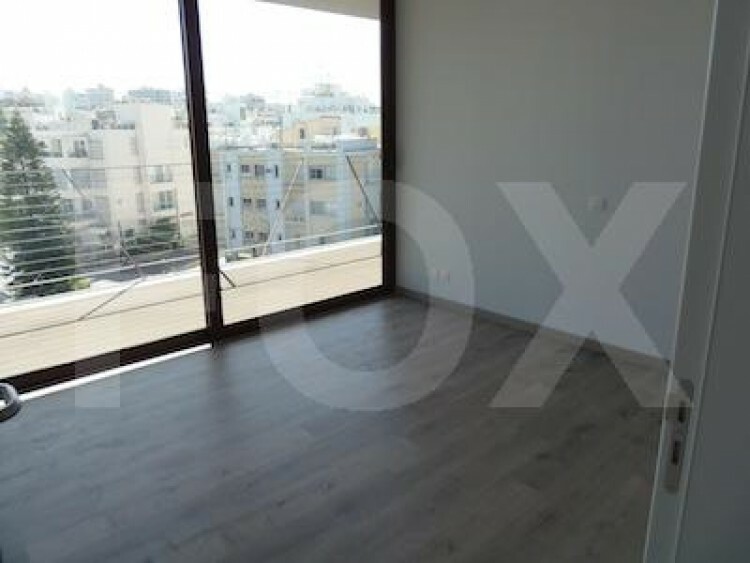 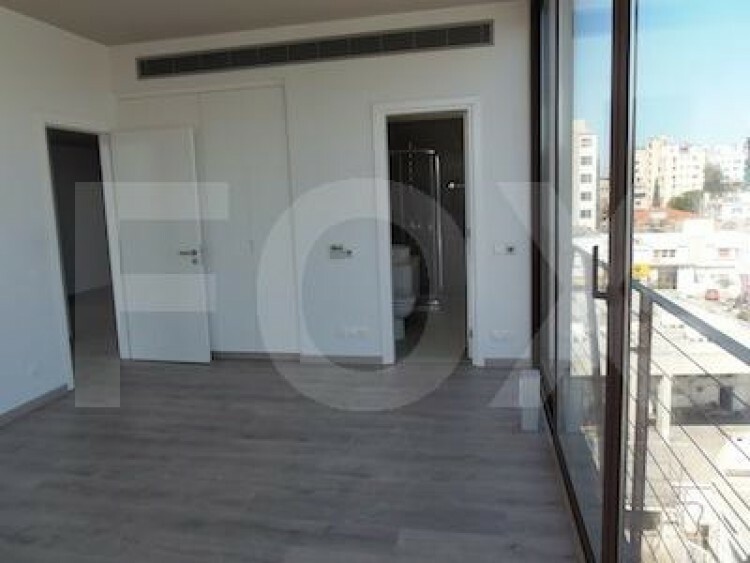 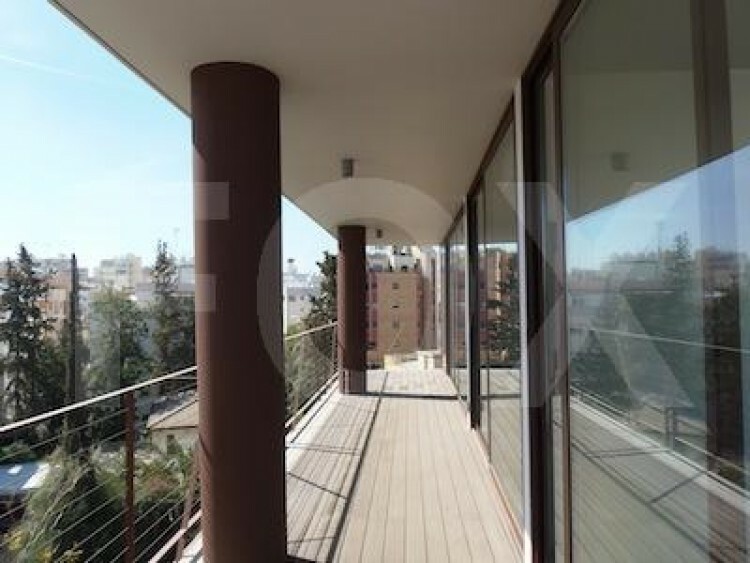 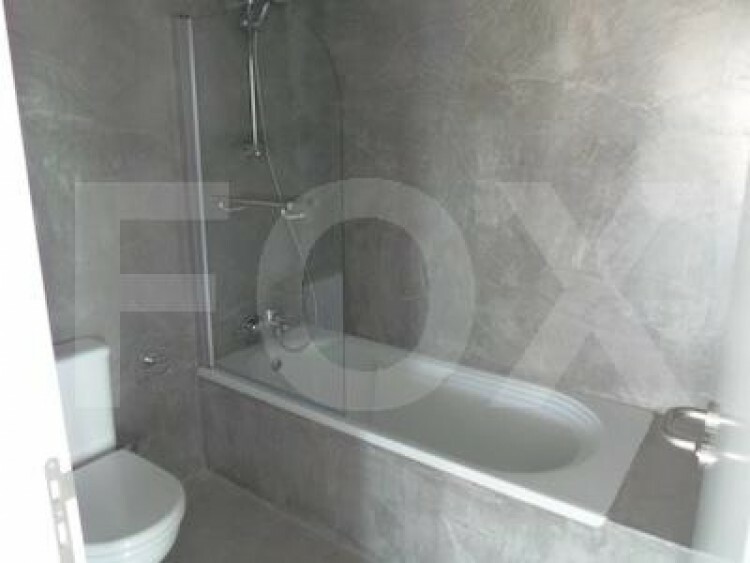 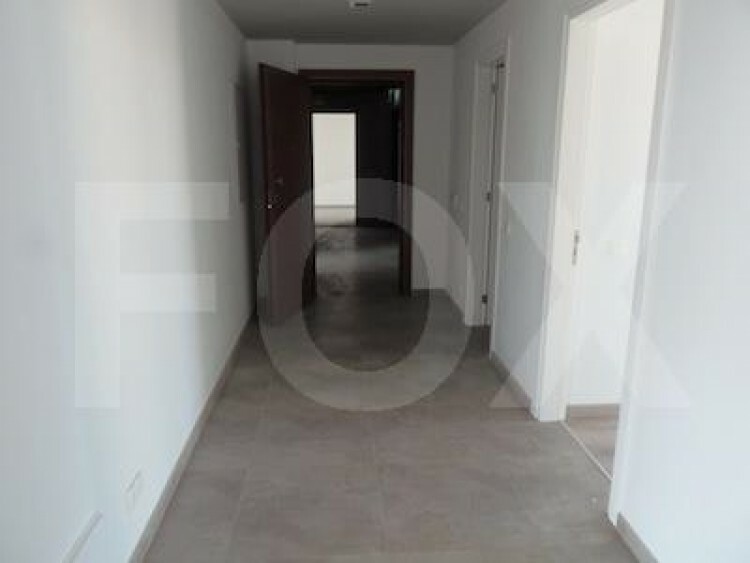 Luxury 3 bedroom apartment in one of the best locations in Nicosia near the city center. 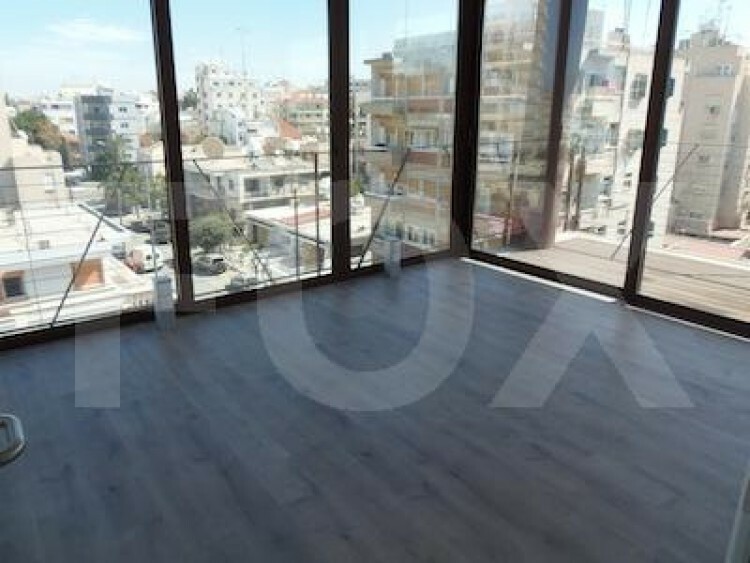 The apartment has unique modern design and high tech features with windows wall to wall providing a fantastic view. 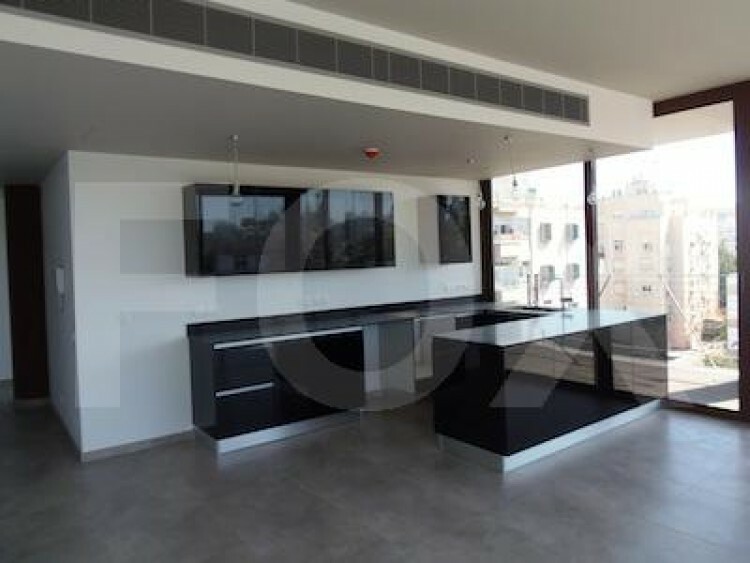 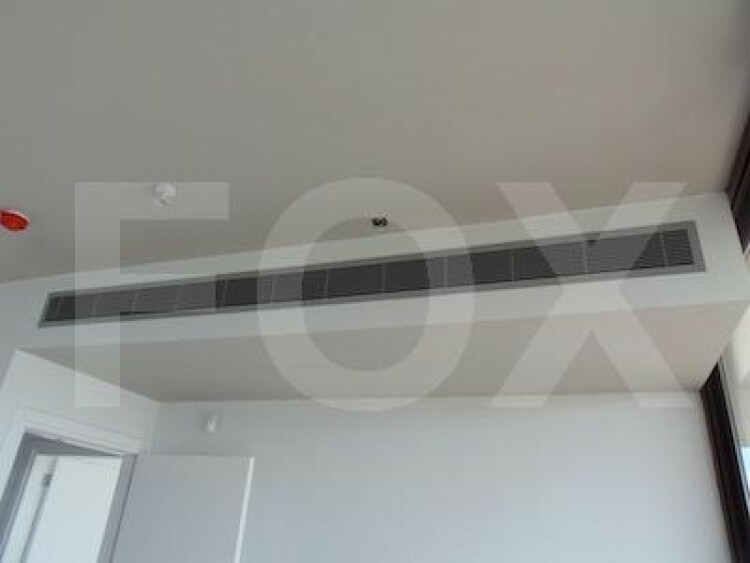 There are many luxury features such as Italian kitchen and cabinets, electric floor heating,concealed hot and cold air conditioning in all rooms,water pressure system, all lighting,smoke detector, video entry system, solar water heating, luxury baths with modern design, There is also covered parking, storage room and remote control entrance.